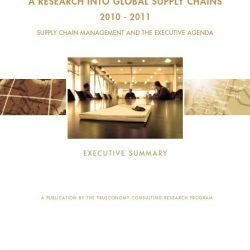 The Massachusetts Institute of Technology (MIT) and supply chain consultancy firm TruEconomy have launched a research community to bring together business professionals and academics to develop ideas, practical principles and critical thinking in the area of supply chain management. Both parties have recently conducted research amongst companies in various industries in both Europe and the United States. The next research project, led by researcher Professor David Simchi-Levi of MIT, has already started and will be finalised in early 2010. The research programme and its results are dedicated to delivering innovative, pragmatic solutions to supply chain issues and enabling participants to influence, participate in and be the first to learn about new ideas for excellence in supply chain design and implementation. Although key messages from the research will be published in journals, detailed results will only be available to participants. In addition, each participant will receive a benchmark report of their own responses compared to the overall research results and the results within their industry. As a participant in this next round of research, you automatically become a member of a research community, putting you at the heart of the latest research in Supply Chain Management and making you eligible for many exclusive benefits. other commodity prices, and new regulations such as carbon emissions caps, some of these strategies may put the supply chain in peril. At the same time, logistics and supply chain management have been the focus of executive meetings, business columns and research institutes as never before. 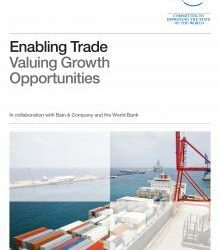 The importance of integrated, globally optimised supply chains is well understood, and it seems that in many companies, executives have discovered the impact on business performance that can be achieved by effectively managing their supply chains. 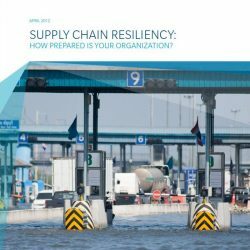 The objective of this next SCM research by MIT is to answer the question of how important SCM is as a topic on the agenda of today’s business leaders, particularly CEOs and COOs. If it is on the agenda, what should it specifically include: risk management, cost cutting, cash reduction or new channels? If SCM is not directly on the CEO’s/COO’s agenda, what is on their agenda? Is there a link between SCM and these topics? 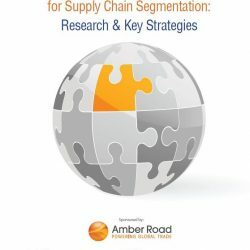 More importantly, is there a framework that links the firm’s value proposition to its supply chain strategy? 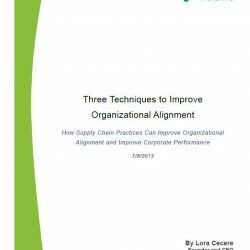 Such a framework can establish a strong connection between business strategy and SCM and help position it in the eyes of the firm’s decision-makers. If you would like to participate in the study or need further information, please send an email to mhoogeveen@trueconomy.com.